By buying one of these seaside houses in Larnaca is the correct choice and is allows you to apply for the Permanent Residence Permit Visa in Cyprus. So, what are you waiting for? Do not miss this opt. and gift your self and your family the chance to owning a property in Larnaca. The perfect location of the beach homes for sale in Larnaca offers to its future buyers the calmness of the area and set the house an extremely great opportunity to buy a seaside home in Pyla for permanent residence or for holiday house in Cyprus. Situated in one of the most beautiful cities of Cyprus, these exceptional Cyprus properties are for sale in Larnaca and present real estate buyers an opportunity to buy house in Cyprus hard to resist. 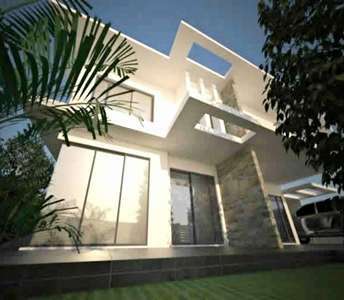 They are perfect real estate investment into properties in Cyprus. 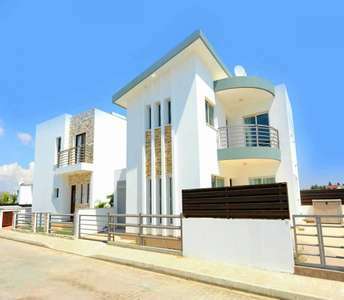 This modern Cyprus house for sale located at Vergina area in Larnaca is an excellent opportunity to buy house in Larnaca in one of the most beautiful coastal towns of Cyprus island. 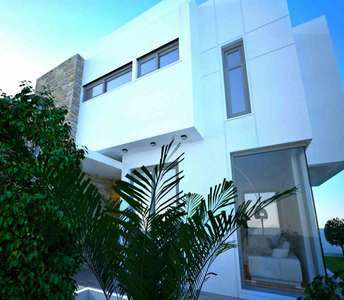 The house for sale in Larnaca is also for real estate investment in Cyprus or for holiday home. 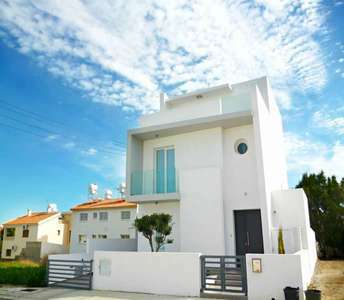 With 3 bedrooms, the seaside houses for sale in Larnaca feature a modern design combined with wooden surfaces and stone that will impress who visits in person these exquisite coastal properties in Larnaca. The properties in Larnaca are located in the coastal area of Dhekelia 500m. from the sandy beach. If you are looking to buy property in Cyprus, then you definitely should not pass this opportunity by. 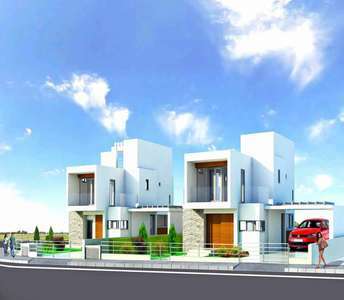 These properties for sale in Larnaca is opt. 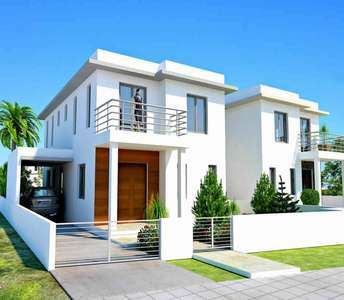 to buy property in Larnaca because of the quality, location and the big plot. These 211 sq.m. 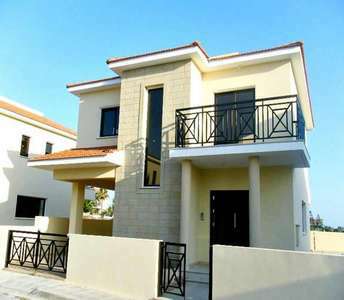 houses in Larnaca are made up of 4 bedrooms. If you intend to buy seaside property in Larnaca (Cyprus) for either permanent residency or a holiday home in Cyprus, or wish to invest in timeless real estate, then this beachside house for sale in Larnaca could be the perfect Cyprus property for you. There are for sale homes in Aradippou area in Larnaca in the Mediterranean island Cyprus a unique choice for those who are looking to buy home in Cyprus suitable either for permanent residence, for holiday house or for a purpose of a real estate investment in Cyprus. A remarkable villa for sale in Cyprus and it is a property in Larnaca that has it all; location, luxury and design. Thus, if you are in search of a unique opportunity to buy property (villa) in Larnaca, this stunning villa for sale in Cyprus is truly an extraordinary find amongst many properties in Larnaca.